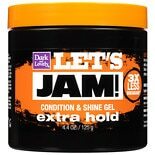 Shop Let's Jam! Shining & Conditioning Gel (4.4 oz. )4.4 oz.